What make a social activist? Listen to ProFellow alum Ines Amri (2013) talk about her journey from a small town in Tunisia to global youth empowerment activist. So proud of you Ines! Ines Amri is an activist, teacher and expert in founding and establishing socially-minded start-ups. 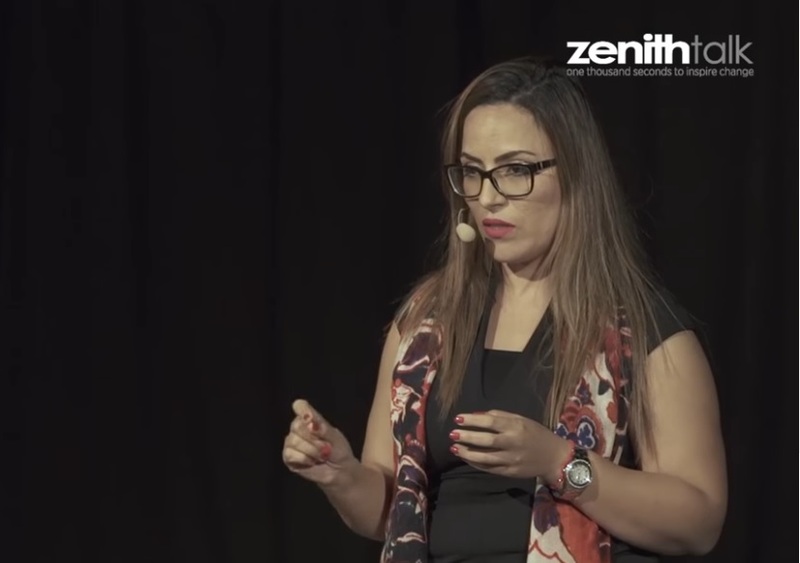 Currently based in Tunis, she originally hails from Gabes in Tunisia’s south, where her work with local activist networks and rights-focussed projects at the time of the 2011 revolution saw her become a respected advocate and force for change. Ines’ broad range of experience led to her being headhunted for her current position as Deputy Secretary General and Director of the Maghreb Economic Forum (MEF), a Think-and-Do Tank focused on supporting Maghreb integration and unlocking economic and social growth. Ines is passionate about embracing her hybrid identity as both a world citizen and a local activist. Ines took park in Legacy’s Legislative Fellows Program – North Africa 2013-2015 (LFP-NA) linking community leaders from the United States, Egypt, Libya, Morocco and Tunisia. The two-year program supported young professionals from North Africa, building capacity in local Civil Service Organizations (CSOs), and strengthened mutual understanding of the legislative and policy making processes in all countries.